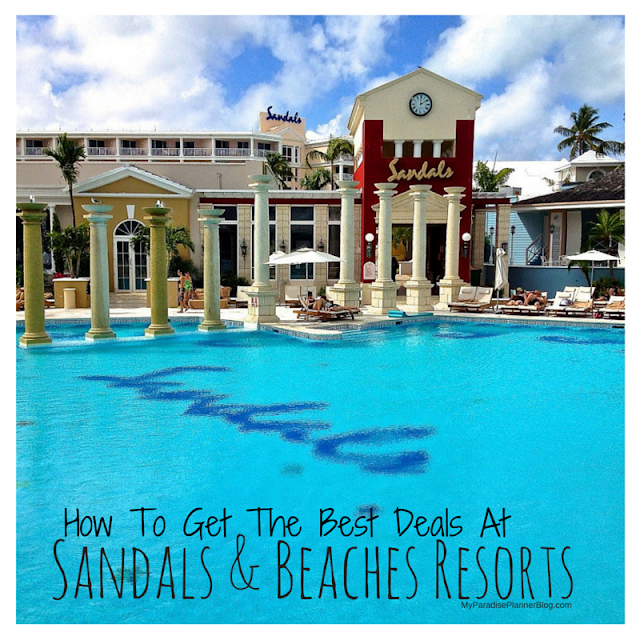 If you've been considering a Sandals or Beaches Resort vacation you've probably read about their Airfare Credit promotion. Since it was announced, the Airfare Credit promotion has been a great opportunity for guests to save some money on their vacations to Sandals and Beaches. 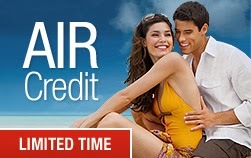 However, many guests find the Airfare Credits to be a bit confusing. One of the most frequent questions I am asked are to explain how the credits work. So I decided to take to our company blog and explain it better for those who are still confused about it. First, you'll work with your Sandals Specialist to pick the resort. Depending on the resort and the amount of nights you are staying, your airfare credit may be anywhere from none at all to $555 off, depending on which offer applies (if at all). Make sure you read the fine print and ask your Sandals Specialist if you are still unsure. From there, you'll pick the room you'd like. Your Sandals Specialist will send you details on the room, and most likely a copy of the room description and pricing (as seen below and can be found on the website). 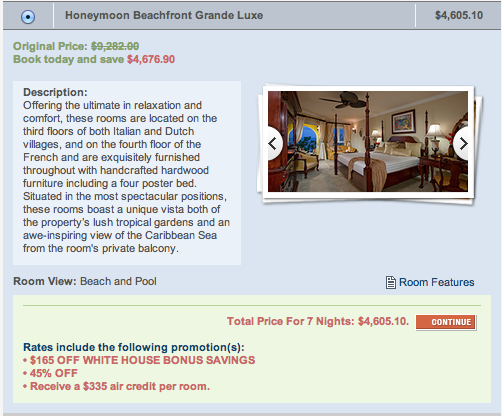 When looking at the price of the room, it will already include the airfare credit amount, and will show it on the bottom of the room description under "Rates include the following promotion(s):"
In this example of a room category, you can see that the rates include a 45% off promotion, plus a resort promotion of $165 off, as well as the $355 air credit promotion (per room). So the total price of $4,605.10 already includes the $355 airfare credit. Regardless of how your Sandals Specialist sends you the room details, the price will always already include the airfare credit. I know many guests assume they'll be getting an additional credit on top of the already quoted room price, so I wanted to make sure to clear up that confusion.